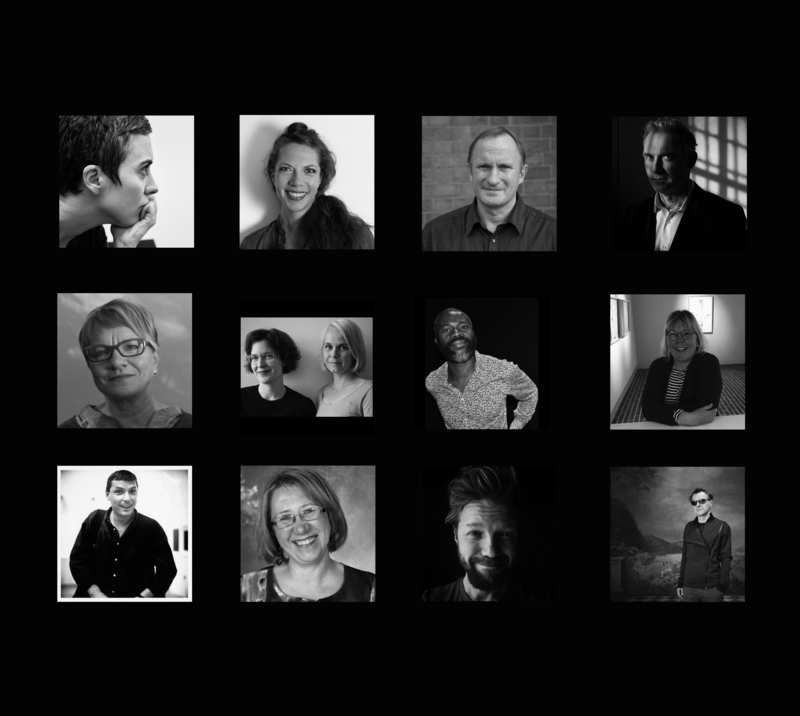 We are happy and honored to announce the complete team of reviewers for the Backlight ´17 portfolio reviews. Reviewers introductions and the enrollment info here. Please spread the word to your networks and make sure to leave your application on time. We can only accept 30 participants for the review with great prizes and super great company during the opening weekend 8.-10. September 2017 in Tampere, Finland! Looking forward to have you here with us.